Click the image to mix and match! TRIXTER Now Available on EBook! 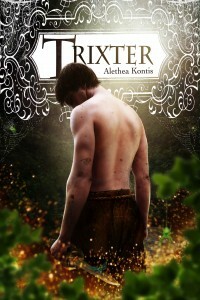 Hello, everyone–I am pleased to announce today that my fairytale novella TRIXTER is now available in e-book! Trixter is Book 2.5 of The Books of Arilland (Enchanted is 1, Hero is 2, Dearest is 3) and Volume 1 of The Trix Adventures. The cover was designed by the amazing Rachel Marks. Fans who love hard copies, do not despair! Trixter will also be made available in both hardcover and paperback. Sign up for my newsletter and have all the shininess delivered straight to your inbox!